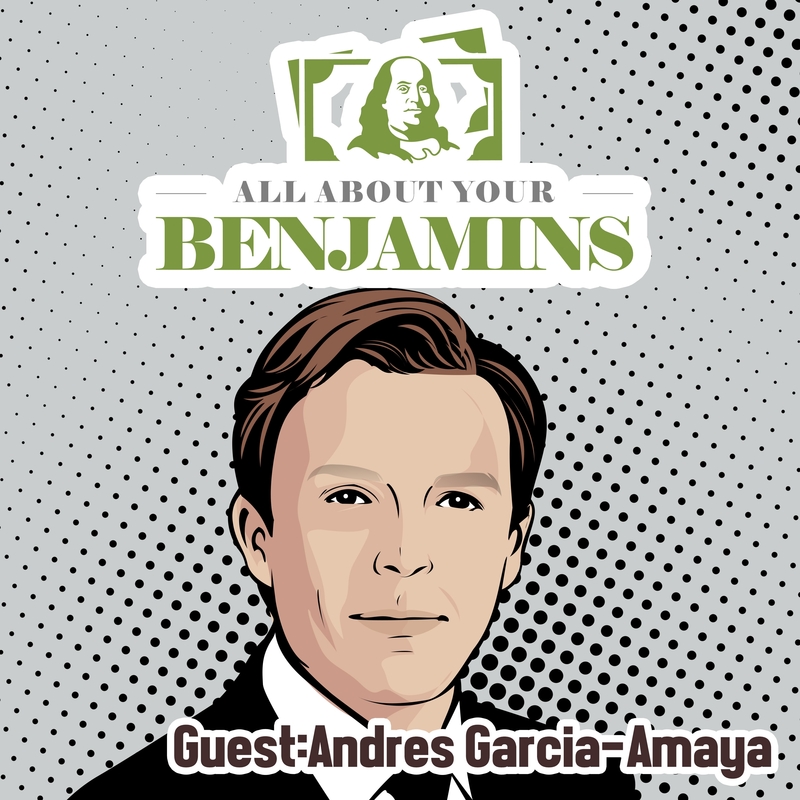 Fintech has already made its impact on investment management, and with innovators like Andres Garcia-Amaya, it’s moving its sights toward financial planning and advice. While most Fintech companies are focusing on driving the cost of investing down, more companies are coming along looking to help individuals find a financial advisor that best fits their needs. Zoe Financial, Andres’ startup company, does just that. Before I go further, I think it is important for me to disclose that as I got to know Andres and Zoe Financial over the last couple of years, I eventually became an advisor on the platform–so I have a business relationship with Andres, but don’t worry this episode is not an hour-long promotion of his company. 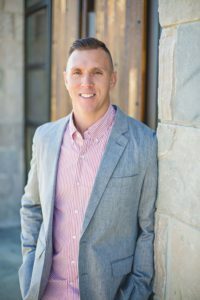 Instead, we discuss his childhood in Colombia and his family’s move to New York, when and why he fell in love with Wall Street, his time spent there, and his eventual departure to start Zoe Financial. 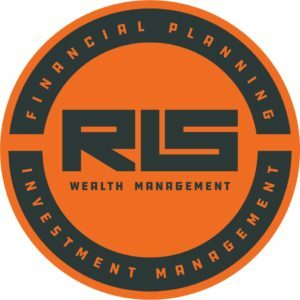 We also discuss the current state of financial planning and advice and where he sees the industry going, along with the impact of technology. We manage to cover a lot in less than an hour, and we could have probably continued for longer.